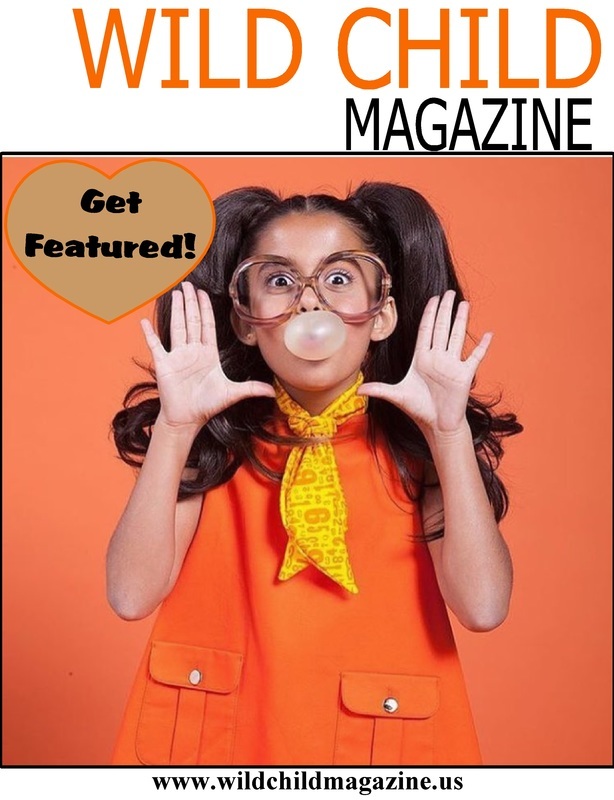 Enter to win a FEATURE SPOTLIGHT in the next issue of Wild Child Magazine . The Model of the Month Photo Contest is open to boys and girls; newborn to 19 years of age. The Model of the Month Contest runs from the 1st of every month to the last day of the month. The winners are published in the monthly issues of Wild Child Magazine and notified via email and social media. By submitting your photos in the Wild Child Magazine Model of the Month Photo Contest, you agree that you own the rights to your photos and agree to them being published in Wild Child Magazine. Registration: Photo entries are $15.00. You may submit 2 photos. There are 2 simple steps to enter.